A new swimmer evaluation gives us a chance to meet and get to know your family, and allows us to assess your child’s swimming skills to make sure they are placed into a level that will provide them with a positive learning environment for their age and skill level! 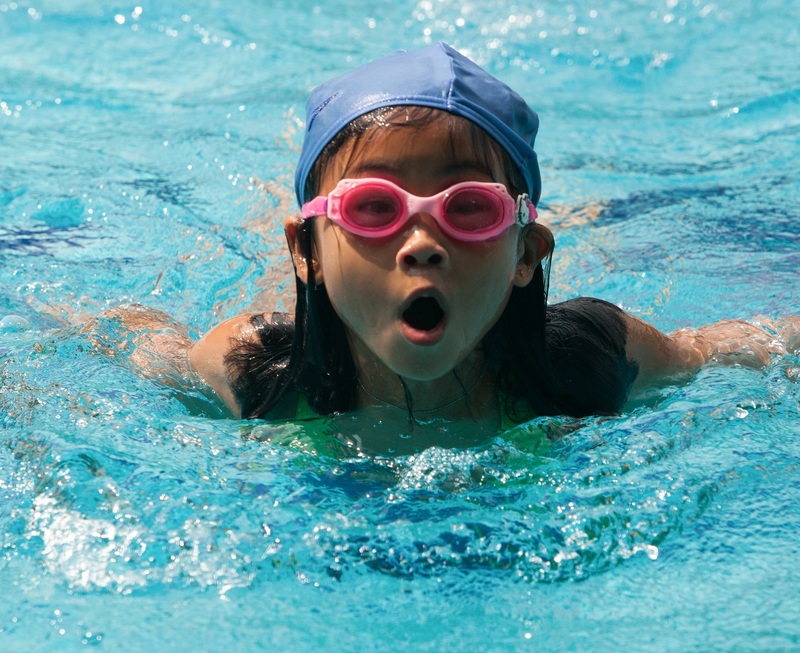 If your child is a beginner swimmer and/or has never had swim lessons before, you can register for our Seahorse Class without an evaluation! • Swimming Evaluations are FREE. • Each family should sign up for ONE time slot only. • Please arrive at least 5 minutes prior to your scheduled time slot. Sign up for your swimming evaluation!